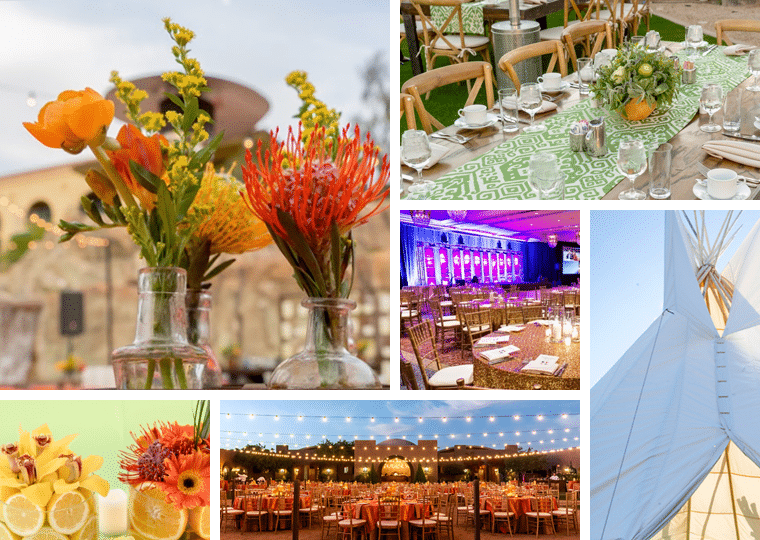 We’re a group of dedicated destination experts with a passion for creating memorable events all over Arizona. Over the years we have gained a reputation for being the best in the industry. Since the beginning, our mission has been focusing on understanding Arizona inside and out, having the flexibility to meet our clients’ vision, and of course, being creative! Demanding quality from everyone we partner with allows us to exceed your expectations and create unforgettable memories. "Our relationship with Southwest Conference Planners is a true partnership. They understand the experiences and objectives we try to create and they make them come to life. Often we feel like they are creative geniuses." Every client and program is unique. 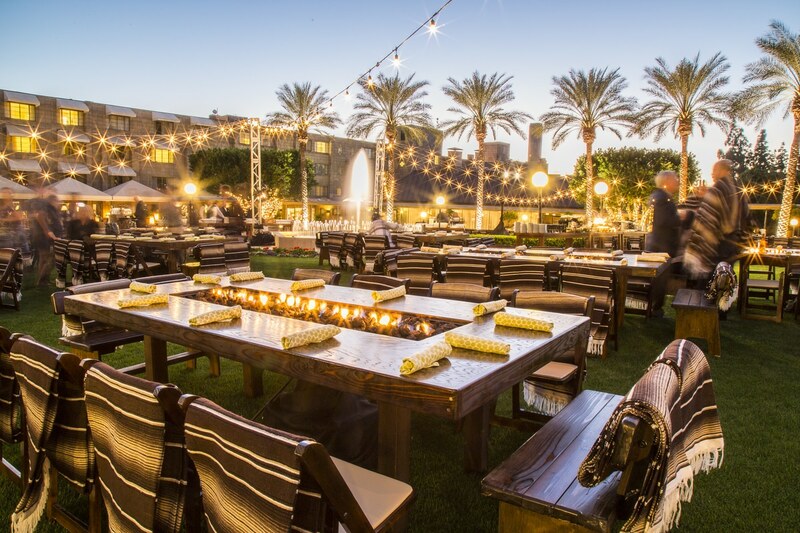 We carefully craft the elements that fuse together to form an exceptional event.